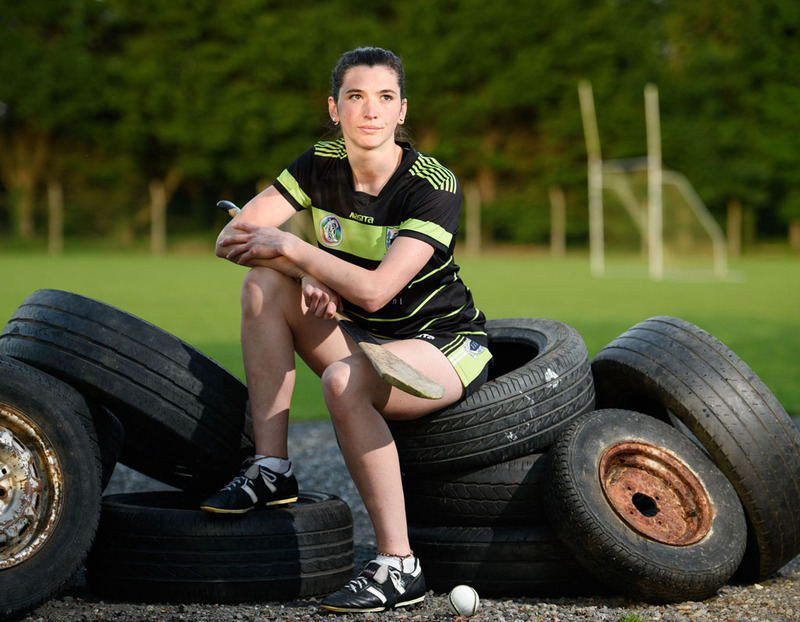 Carol O'Leary is ready to face Cork in the Munster Camogie Championship. Photograph by John Kelly. CONTROVERSY flared last February when a request from the National Camogie Association that Clare’s league match against Meath be played as part of a double header in Cusack Park, was turned down. Instead, Clare played Meath in Ogonnelloe at the same time as the hurlers played Cork in Cusack Park. The expectation had been that Clare GAA would facilitate the double header as counties like Galway, Kilkenny and Dublin had done. However, the wheel has turned and Saturday’s Clare v Cork Munster semi-final tie has been confirmed for the county grounds. Currently teaching geography and history at St Caimin’s in Shannon, Chloe Morey is delighted that Clare GAA has granted the camogie team access to Cusack Park. She feels it’s the only place to play championship for the county. “We looked for it about five weeks ago and, to be honest, we were saying to ourselves that we weren’t going to get it. I’m the first to give out and I know that people are probably sick of it but Clare GAA has come up trumps this time. Credit where credit is due, they have given it to us and we’re really thankful for that. “You want to be playing those big matches in Cusack Park. I know camogie and GAA are under different umbrellas and it’s not our field but it’s great that Clare GAA has decided to give it to us. There are no other county games this weekend and we’re really hoping for a crowd to come out. 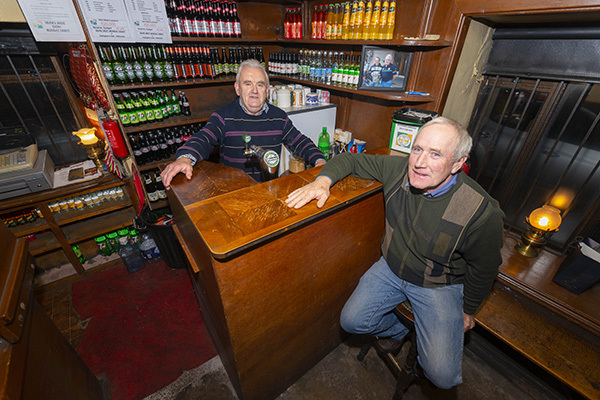 It’s a Munster semi-final and we’re hoping for massive support,” the Sixmilebridge girl said. The Munster camogie final has been fixed for 12 noon in Pairc Uí Chaoimh on May 20, which is the same day the Clare hurlers play Cork in their first championship round robin game at the same venue. Furthermore, the Clare camogie team will play Galway in Pearse Stadium as part of a championship double header with the Galway hurlers, who play Offaly on June 9. Intriguingly, the Clare camogie and hurling teams are both at home to Limerick on June 17. Clare Camogie has already applied to Clare GAA for that game to be played in Cusack Park. Morey feels the knock-on effect of this week’s decision will be to make the game of camogie more attractive to younger players. “If you have young kids coming in seeing camogie being played in Cusack Park, it’s a big deal for them. Clubs have been great but you want to be playing in the best ground and that’s Cusack Park. I love playing Cork. I’ve been buzzing for this match for the last two weeks. It has been such a long wait between league and championship. Carol O’Leary and Orlaith Duggan are the same, as are the younger girls. They’re used to winning, coming from 16s and minors. They are fully expecting the same on Saturday, which is a great way to be,” she said. While the decision to open Cusack Park to camogie has been warmly greeted, issues still persist on the training front. “That is a problem. We’re training in Clooney tonight [Tuesday] and we trained in Shannon camogie pitch last week and Ryan’s field in Clarecastle. But we don’t really know until the evening before. That’s not the clubs’ fault. They have to sort themselves out before they start giving the field to us. Fr McNamara field [Clare camogie centre of excellence] is great and Joe Robbins [chairman] is amazing. But we can’t train on the field. It’s dangerous. We trained there once and one of the girls went over on her ankle. It’s too lumpy,” Morey noted. The league season started on January 14 and since it concluded, Clare have been trying to inject serious intensity into their training. “Training has been fairly ratty,” Morey confirmed. “The way (coach) Brian Enright refs some of those games, it’s kind of a free for all. I think the whistle has fallen from his mouth. The younger players have brought that kind of energy. “We were back very early, so already it has been a very long year. We’ve been crying out for competitive matches in recent weeks,” she said. 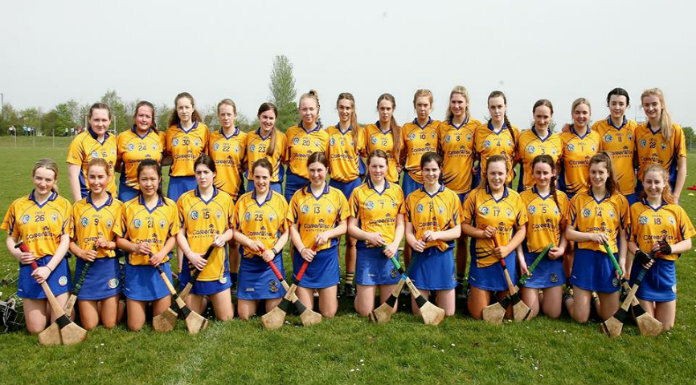 Clare will play Cork in the Munster camogie championshipin Cusack Park on Sunday.